Do you often hear that a daily jog is a great exercise for you to take up? You heard right! Sure, it might not look like the most intense exercise routine out there, but the health benefits of jogging are driving more and more people to try out this simple way to stay fit. Jogging is a low-impact exercise that provides a number of health benefits. What’s more, it’s simple enough for you to make it a daily routine. It is also free, which makes it a cost-effective fitness solution. Some of the health benefits of jogging include relief from stress, improved cardiovascular health, reduced risk of stroke and heart attack, and elevated energy levels. Weight loss and healthy bones are two of the key benefits of jogging. Read on to find out some of the amazing benefits of jogging, an activity that can help you live a healthy life. When it comes to dropping those extra pounds from your body, jogging can do the trick. While being easy on the joints, this form of exercise helps in burning a great number of calories, enabling you to shed all the excess flab. Before you begin any weight loss program by jogging, it is important for you to understand that 1 pound of fat is equivalent to 3500 calories, which means that you have to burn 3500 calories to shed a pound of fat. The Heart Book, a publication by Yale University School of Medicine indicates that a person weighing 150 pounds who jogs at 5 mph burns around 8 calories in a minute, and while jogging at 7 mph burns 12 calories in a minute. The Harvard Women’s Health Watch highlighted a certain research study, which showed that individuals who jogged for 12 miles in a week experienced no increase in body fat, while individuals who completed 20 miles in a week experienced a decrease in stomach flab as well as body fat. 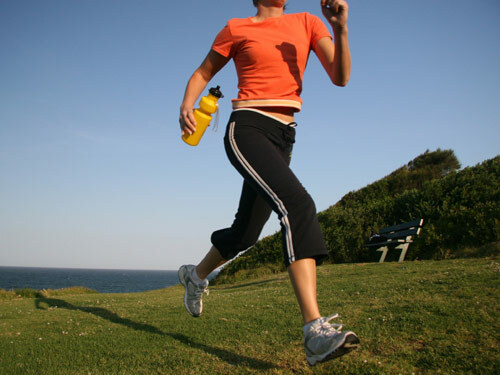 Scientists firmly believe that jogging is effective in the prevention of cancer. The reason behind this claim is that cells that are not supplied with oxygen in the body often begin to mutate, and such mutations eventually leads to cancer. Jogging helps increase the supply of oxygen to the different parts of the body, which in turn helps in preventing cancer. The Arthritis Foundation has stated that rheumatoid arthritis patients can benefit greatly from jogging. Jogging as a form of exercise helps in increasing your strength as well as your ability to carry out everyday activities. By strengthening your joints and muscles, and reducing your weight, jogging helps reduce the risk of ailments like osteoarthritis and osteoporosis. It is important to note that arthritis patients must seek their doctor’s approval before starting any fitness regime. A healthy heart is one of the greatest benefits that jogging has to offer. With just half an hour of jogging, you’ll be well on your way towards a healthier heart. Jogging boosts the circulation of blood in your body and keeps you healthy. 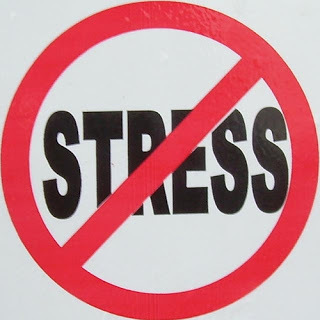 Jogging is highly effective when it comes to dealing with stress. It provides the mind space for people to deal with their problems and helps in boosting the right attitude in them. This is due to the fact that jogging in an outdoor setting aids in the release of endorphins, which give the jogger a sense of happiness and contentment. Jogging can be enjoyed by people of all age groups, and a reduction in stress is one of the top jogging benefits. The benefits of jogging are many and the best part is that this exercise is ideal for people of all age groups. It’s time to put on your running shoes and jog your way towards a healthier life! This entry was posted in Fitness and tagged health benefits of jogging, jogging benefits by Zipheal Editorial Staff. Bookmark the permalink.